Will 2012 Be the Year of the Elm ? Elms trees used to grace the streets of towns throughout New England and the Midwest, creating beautiful shady arches over so many “Elm Streets.” And then came the dreaded Dutch Elm Disease which resulted in streets lined by dead trees, creating a huge financial burden ( and hazard) for their removal. But these trees are so beautiful that many universities and arboretums have experimented with groves of cultivars to create a disease resistant tree. One of these has been designated the 2012 Urban Tree of the Year, AccoladeTM Elm – Ulmus ‘Morton’,for the Morton Arboretum outside Chicago, IL. The Society of Municipal Arborists conducts the Urban Tree of the Year competition every year to illustrate the importance of selecting the right tree for the right spot. The intent of this program is not to indicate that this is the perfect tree that can grow anywhere, but is to make arborists aware of this tree and they should use it if they have a site suitable for it. The Urban Tree of the Year also provides extra publicity to excellent trees that need planting more often. Our cities often contain too many of the common maples and ash that are cheap, easy to grow and are short-lived. A quality urban tree is a better investment for the future of the city and the urban forest. 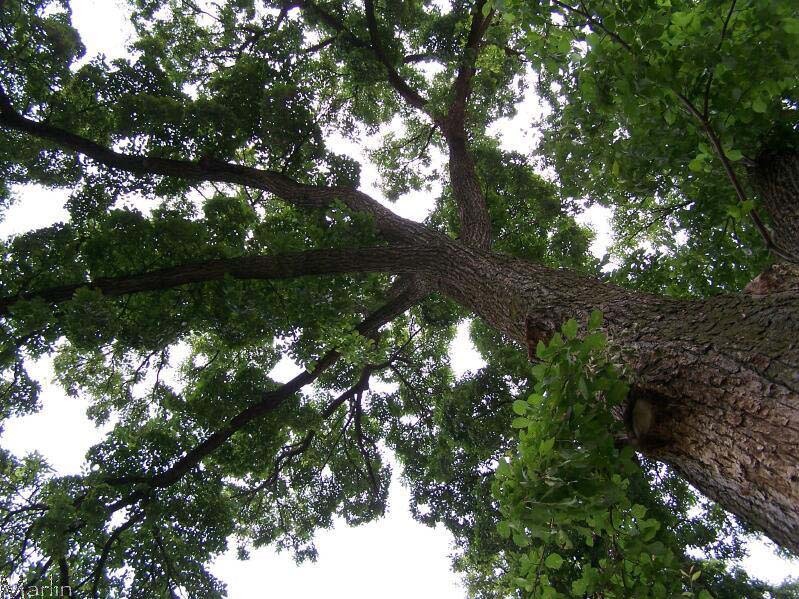 This entry was posted in Education, Uncategorized and tagged Elm, Tree Species. Bookmark the permalink.